On 10 November 2014, the Government confirmed the contract with Intercity Railways, a joint venture between Stagecoach and Virgin, to operate the East Coast Rail franchise. It follows a voluntary 10 day standstill period which gives unsuccessful bidders time to challenge the decision before the contract is signed. Intercity Railways beat two bidders on this “prized” UK franchise: a joint venture of Keolis and Eurostar; and First Group. Press speculation was rife in the days running up to the announcement affecting share prices of both Stagecoach and First Group. The joint venture will take over the railway from Government owned company, Directly Operated Railways, who were bought in to operate East Coast on a temporary basis when National Express defaulted in 2009. The contract award marks the end of a 13 month bid period and will lead to services on East Coast starting on 1 March 2015. It was the first intercity franchise to be delivered under the DfT’s new franchising model, following the cancellation of the West Coast competition and the Richard Brown report. 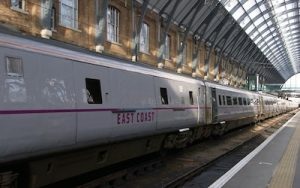 The East Coast franchise award has been delivered exactly on time and without challenge, despite Trades Unions’ active opposition to the scheme, which they claimed as privatisation. This included the RMT seeking a judicial review shortly after the publication of the OJEU notice. This is good news for the industry. 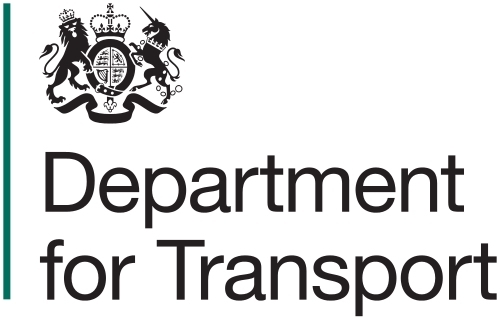 It shows that the DfT’s new franchising team, under Passenger Services Managing Director Peter Wilkinson is getting it right. This is the third franchise to be successfully awarded by the Department since West Coast and demonstrates a new confidence and higher standards in procurement. The bidding market has responded well and East Coast passengers can expect improved services over the next 8 years.